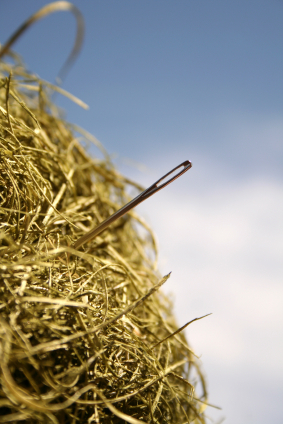 Does finding a candidate feel like finding a needle in a haystack? 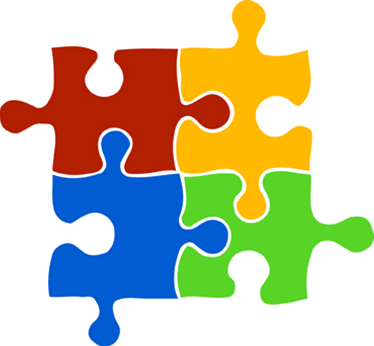 Does Hiring have you puzzled? and allows you to hire for fit. Contact us for information on how we can help you hire the right candidate affordably & effectively.